WHEN launching a new blog to promote a brewery inspiration can be at a premium, just like a wickedly hoppy pint in a high street pub! But we owe the name of the Allanwater Brewhouse’s new weekly blog to an inspirational line from a famous song and more of that later! 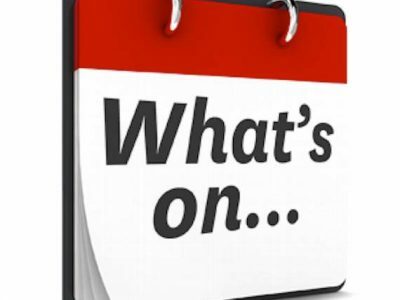 What we can tell you right now is that every Thursday ‘The Good Beer Buzz’ will be keeping you up to date with what is happening at Bridge of Allan’s best kept secret! We will let you know when the talented musicians and singers who help to make the Brewhouse arguably Central Scotland’s top venue are appearing, sharing some pics from their performances and much, much more! Of course, the handcrafted beer that is what we live for will guarantee you will leave, in the words of that song, with “a good beer buzz”…every time! While once you’ve finished reading ‘The Good Beer Buzz’ you might want to click on our ‘Brew of the Week’ video blog and see what the Brewhouse’s top recommendation is! 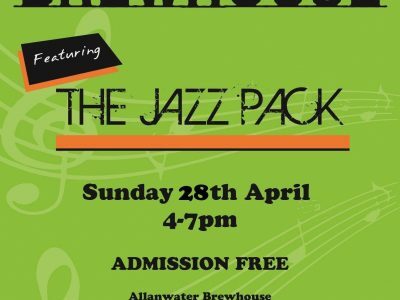 Then there is our Cheese Blog while if Jazz is your bag check out ‘All That Jazz’ and learn about our in-house band ‘The Jazz Pack’. But now it’s time to start at the top of the bill! 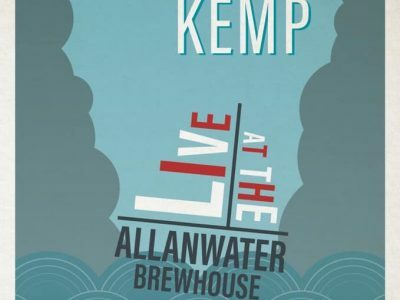 The Brewhouse is delighted to welcome a young lady who, for your delectation, is coming all the way from Georgia, USA! 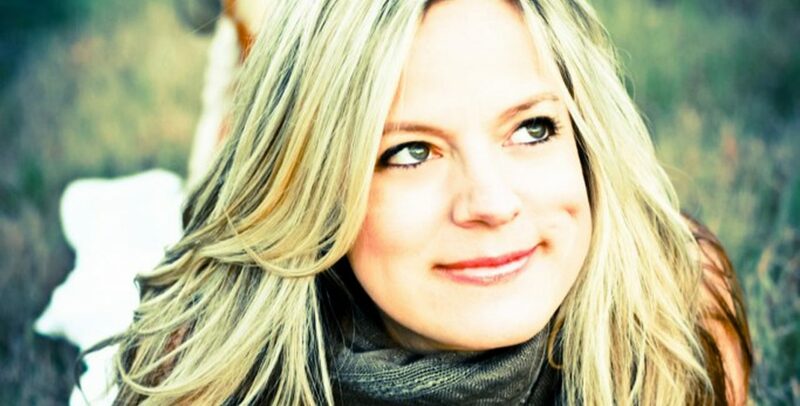 Barbara Nesbitt’s voice has been described as “angelic” while this young lady is famed for penning “wonderfully crafted” songs, starred with Country legend Willie Nelson and shared a stage with blues greats Bonnie Raitt, Lyle Lovett and multi-million sellers Hootie & The Blowfish. Barbara, who is pictured below, appears at The Brewhouse on Thursday (May 3) evening and here’s why: “It’s great to be in Scotland promoting my new recording ‘Right as Rain’. I loved playing The Brewhouse last year, it was just one funky, eclectic place with a really charming atmosphere, so I made sure that it was back on my itinerary for the UK this time around,” said Barbara. Well as you can see from Barbara’s pic we are sure you will be left with Georgia on your mind after Thursday’s gig…. pure and simple it’s a don’t miss and you can still get tickets by calling The Brewhouse on 01786 834555 or clicking on info@allanwaterbrewhouse.co.uk. Barbara isn’t the only female artiste who has earned a place in the hearts of Brewhouse patrons! 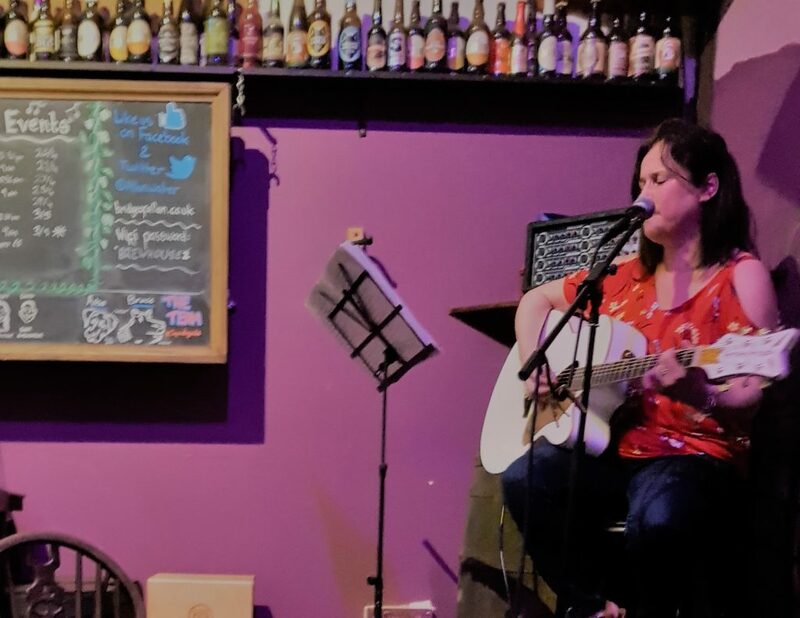 After a string of starring appearances at The Brewhouse open mics sessions it was clear that Falkirk lass Fiona McTaggart had something special to offer! Her wonderful interpretations of treasured standards and anthems has made Fiona one of our favourite Saturday night performers. 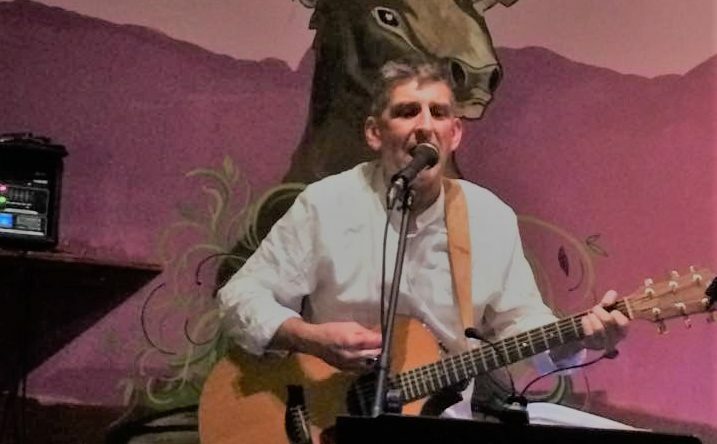 Before then can we recommend this Saturday’s (April 28) acoustic set from Tom Thomson. Over the years Tom has become a regular at The Brewhouse where his chilled out acoustic interpretations of classic crowd pleasers have made him a firm favourite with our regulars. But before we go we better put you out of your misery! The answer to the question you won’t have been able to stop asking is that our blog title ‘The Good Beer Buzz’ derives from that immortal line taken from Cheryl Crow’s 1999 monster hit ‘All I wanna Do’!